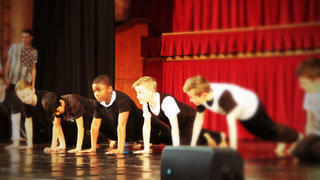 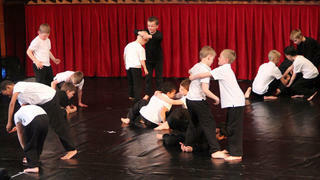 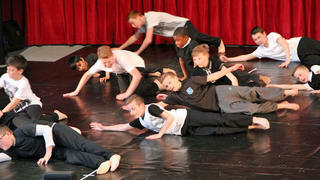 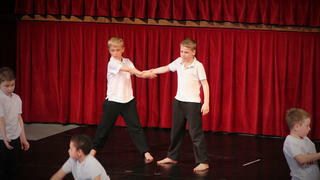 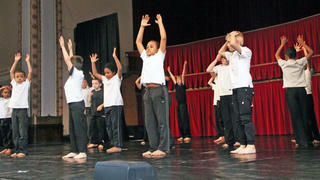 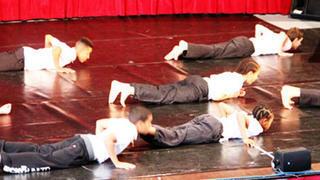 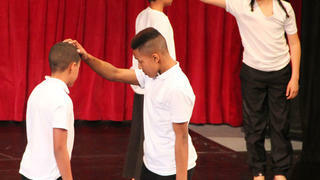 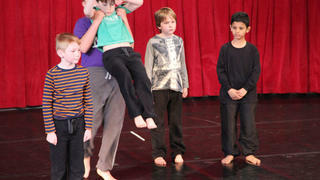 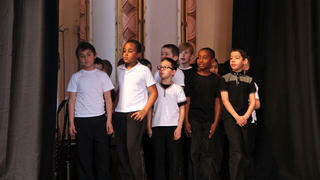 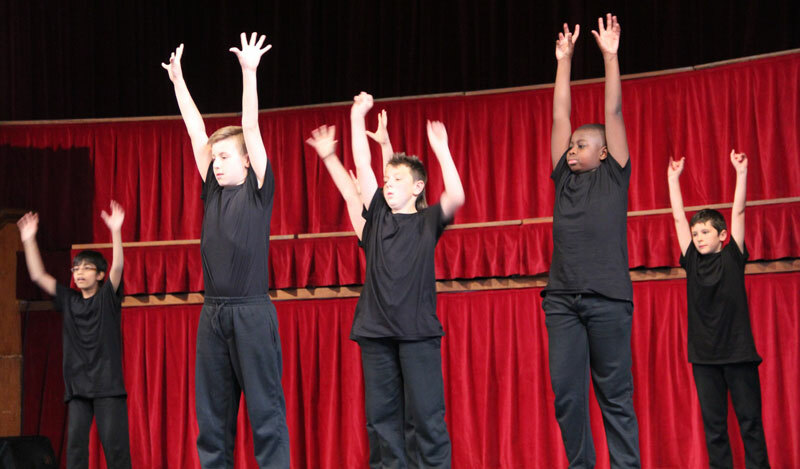 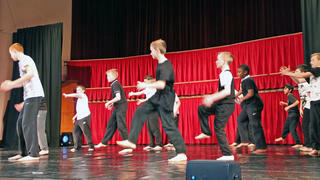 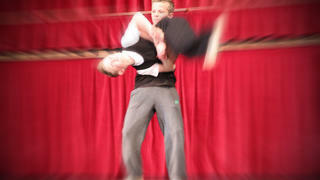 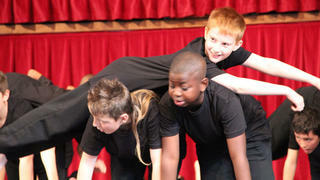 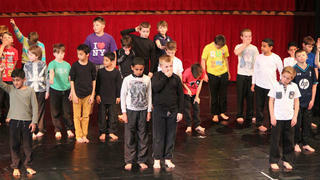 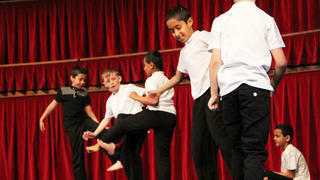 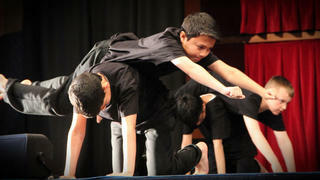 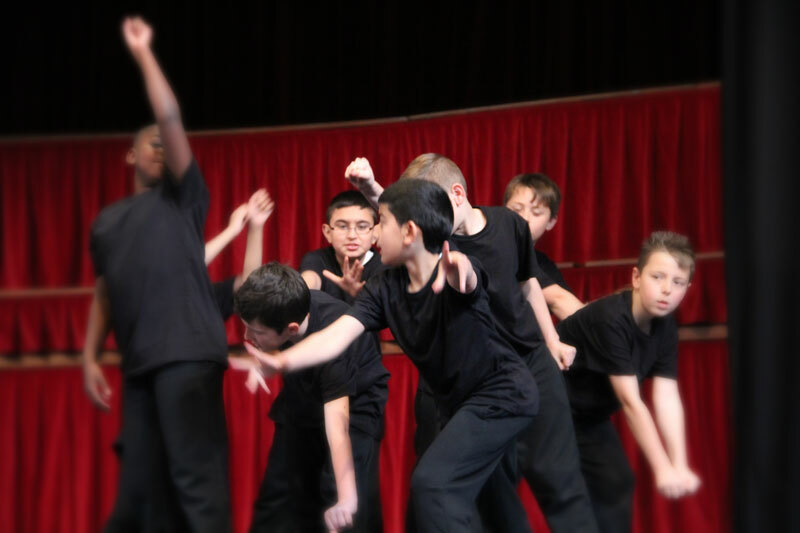 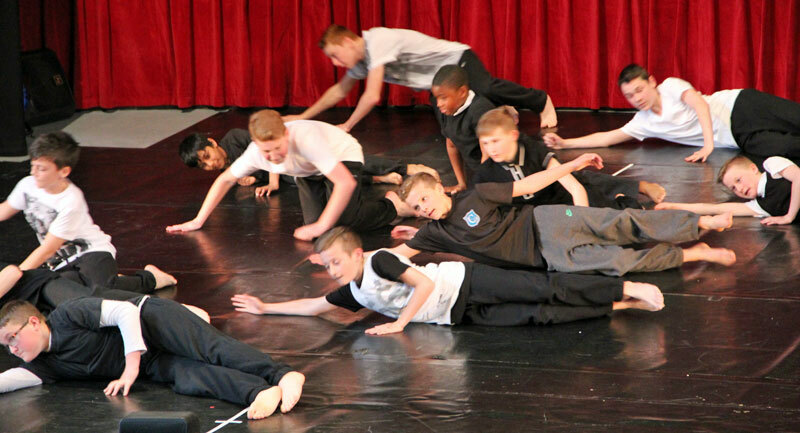 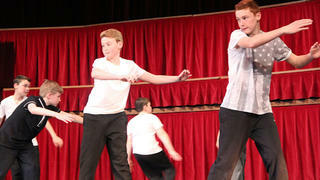 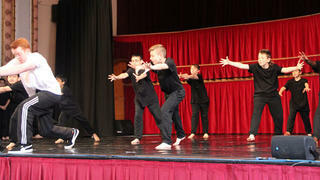 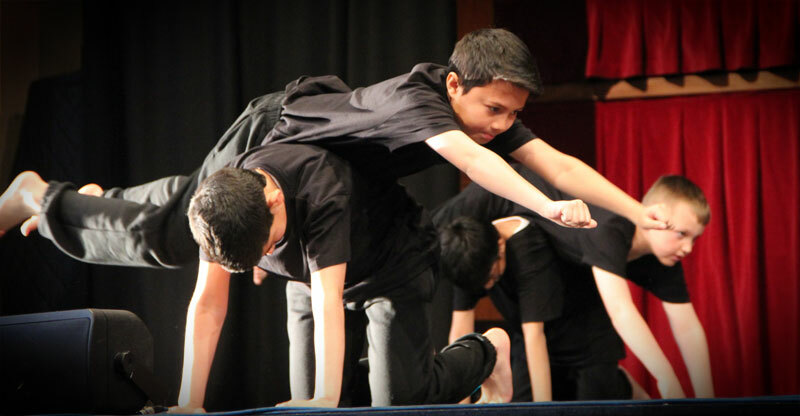 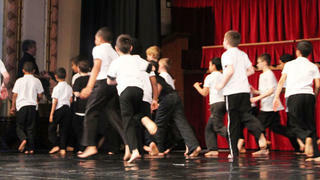 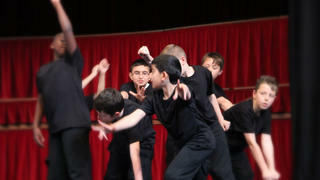 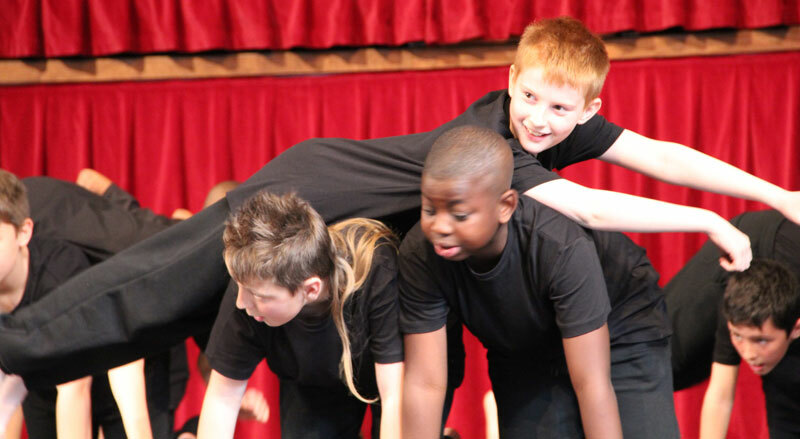 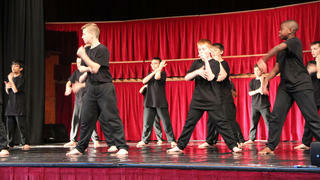 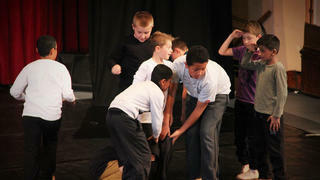 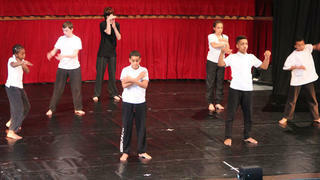 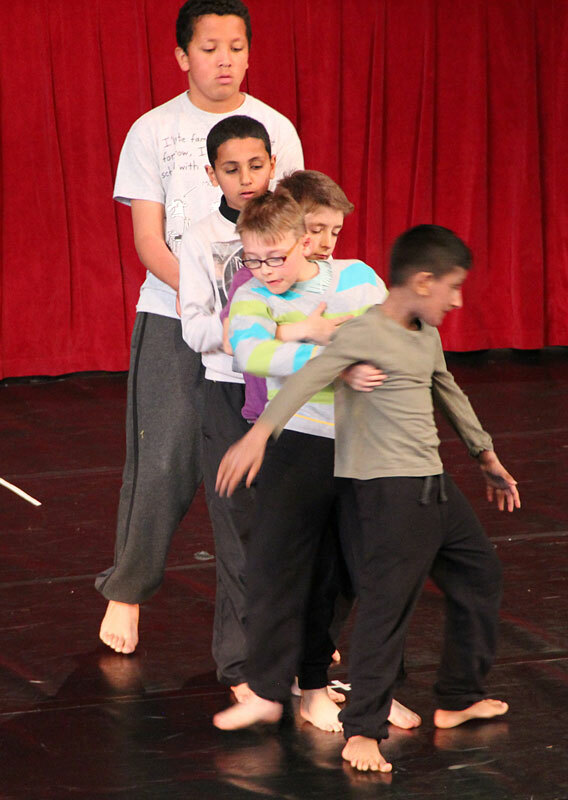 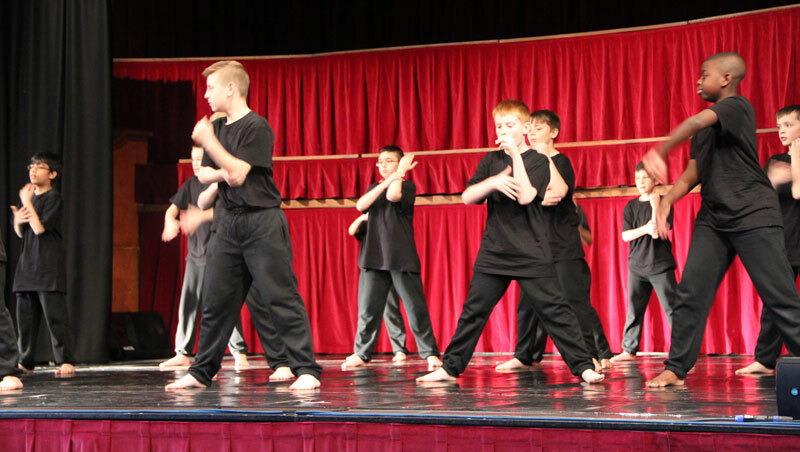 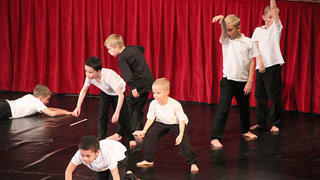 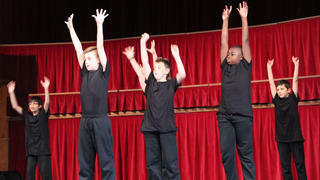 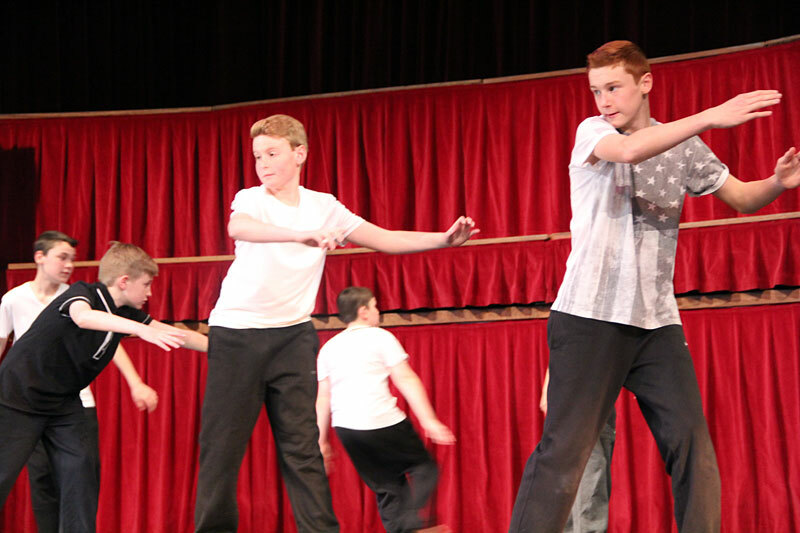 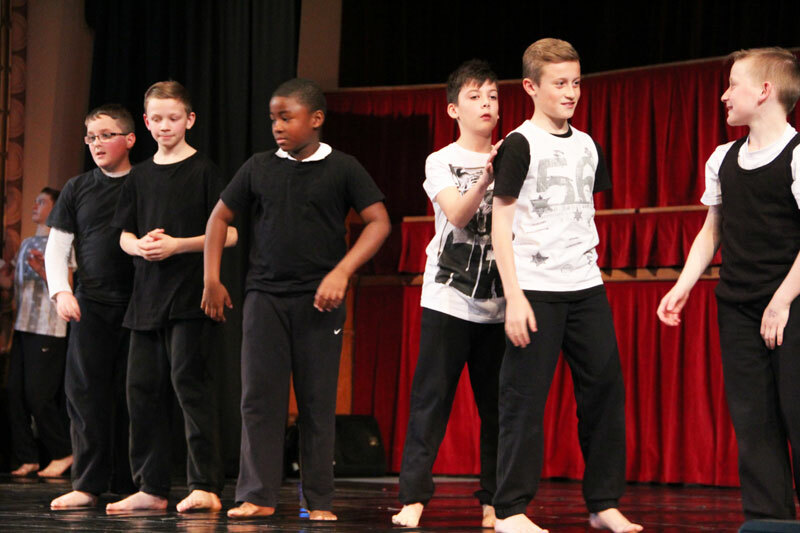 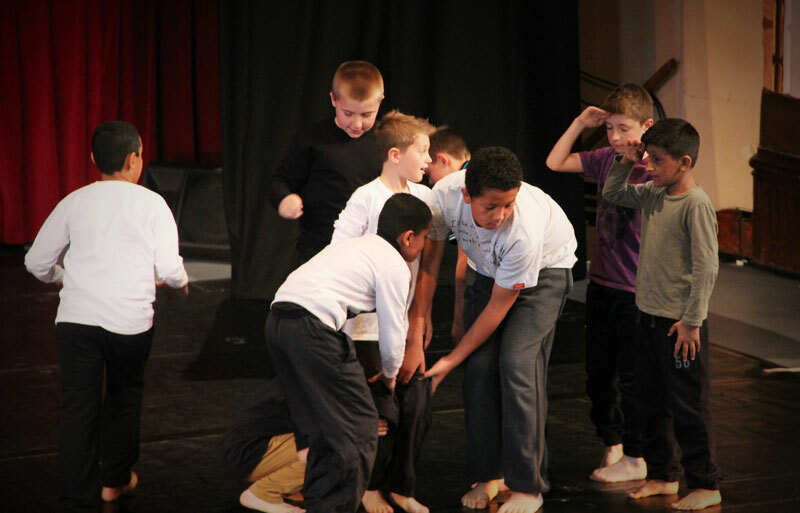 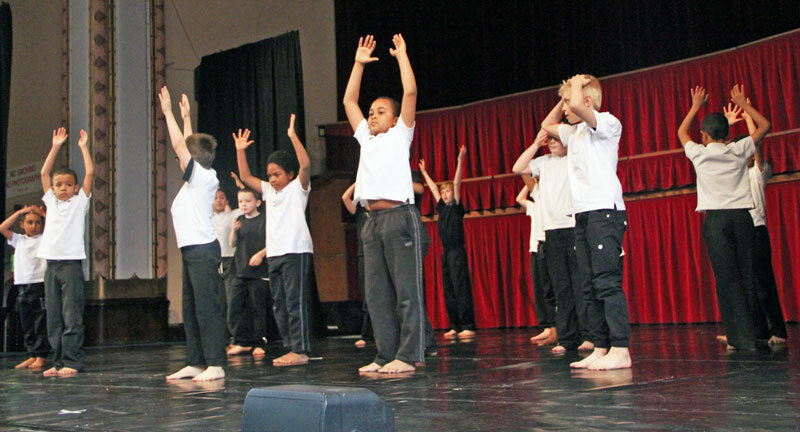 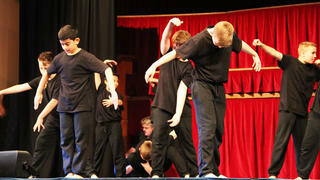 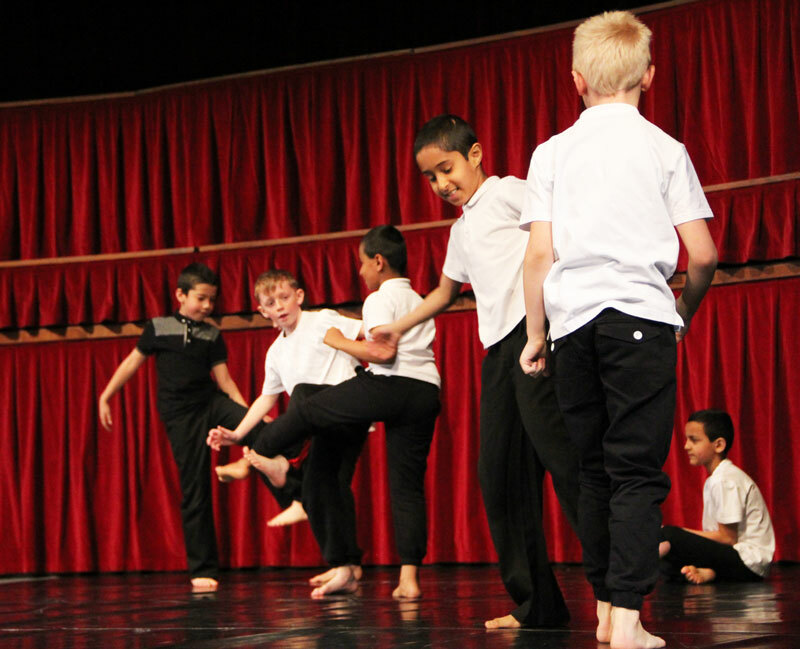 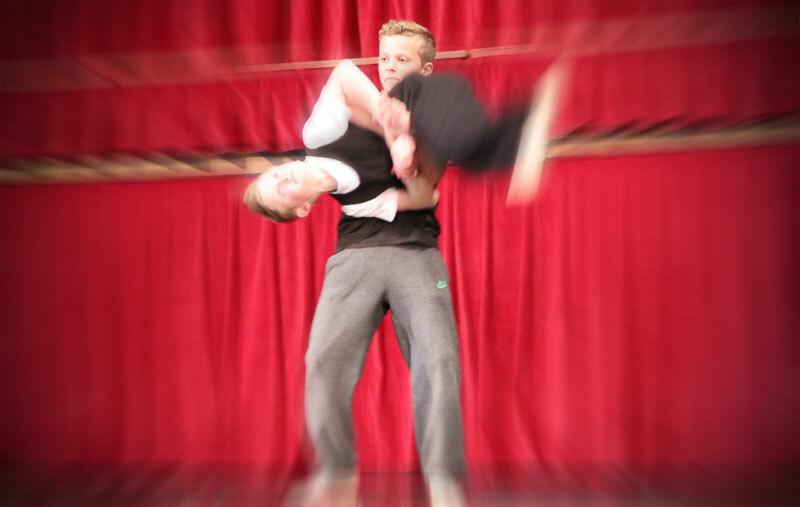 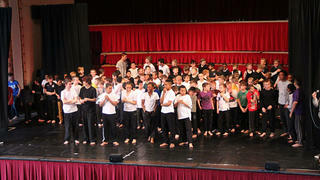 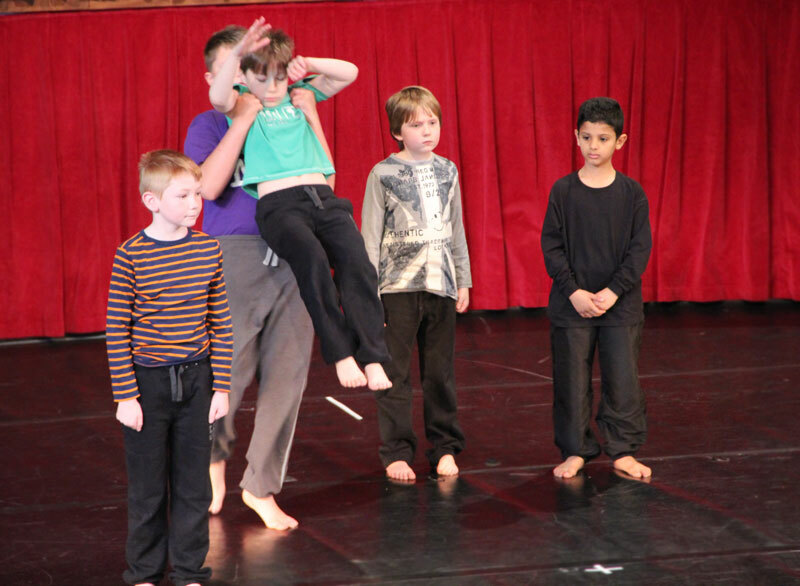 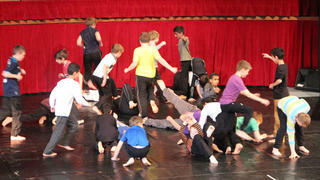 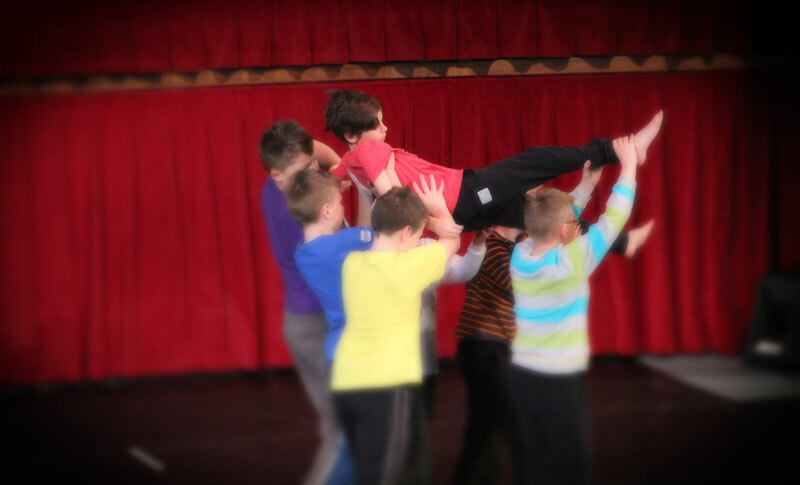 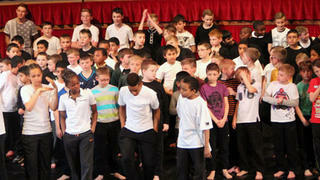 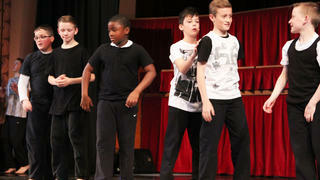 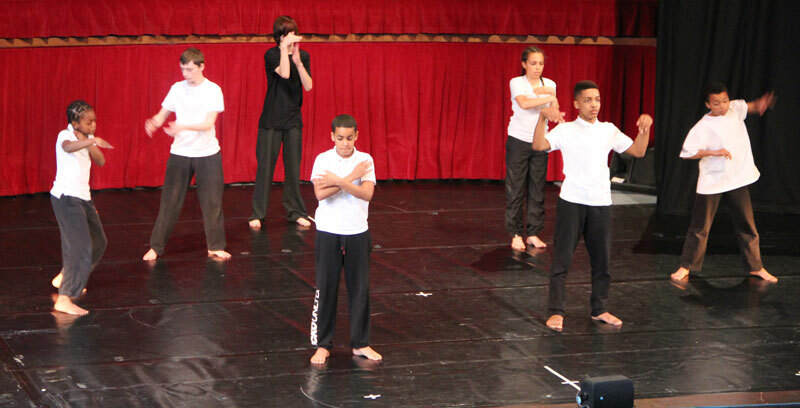 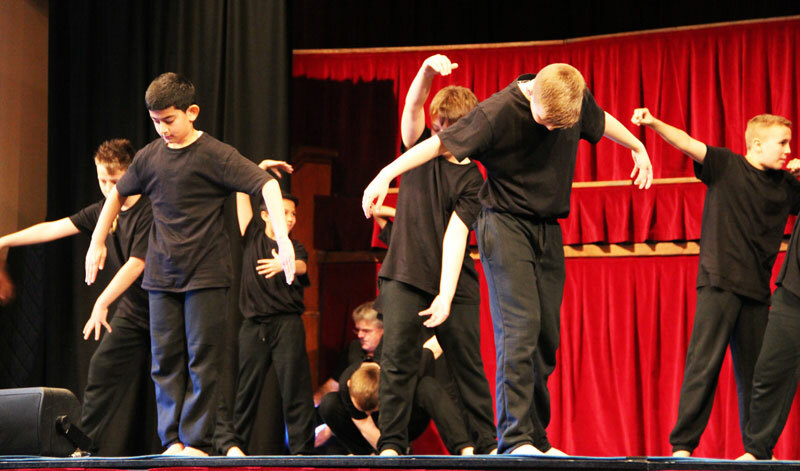 On 27 March 2014, boys from Dudley performed I at Dudley Town Hall, having rehearsed with choreographers Chris Bradley and Ben Morley. 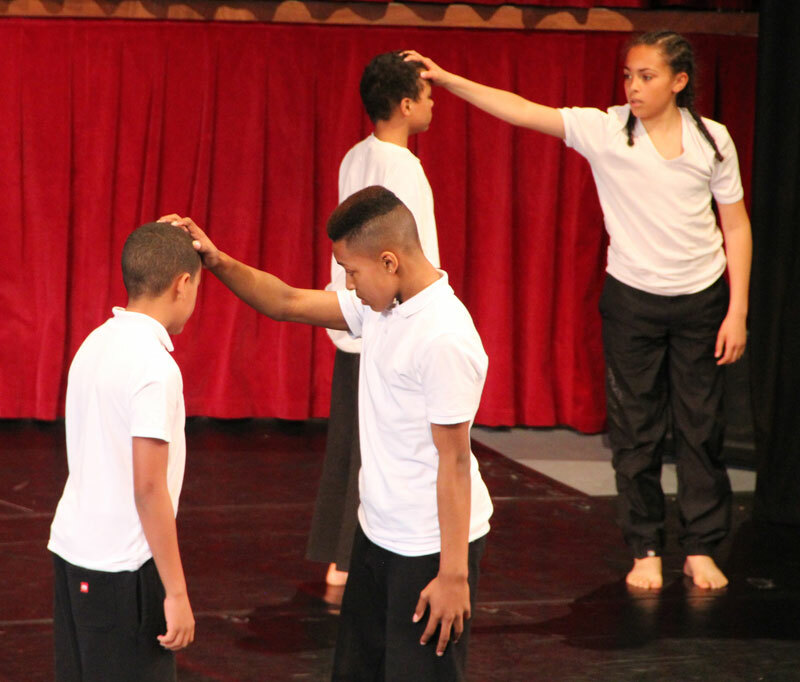 I was an exploration of individuality: what makes each of us unique? 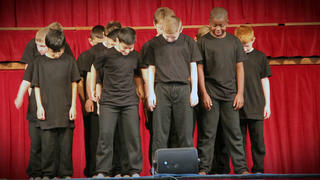 Should we celebrate our differences or hide them away? Should we avoid standing out from the crowd or shout out loud about what each of us can offer?